I think music is everything. 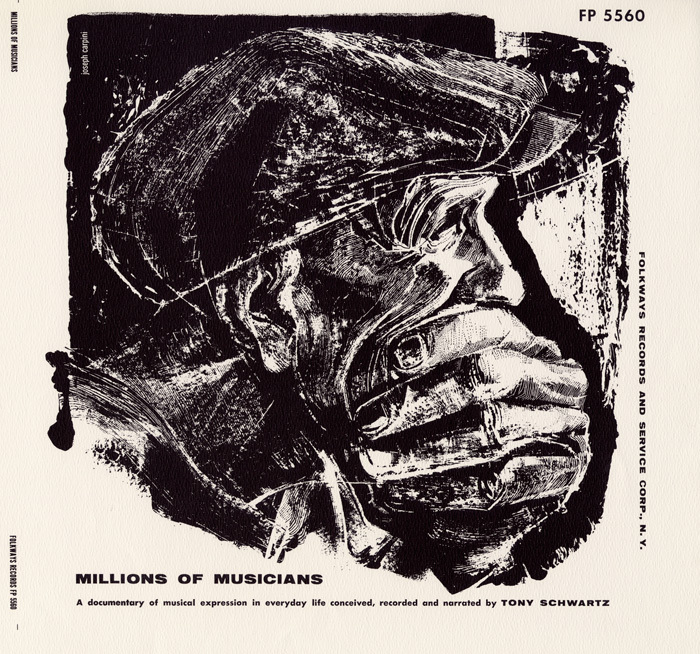 Without music, I don’t think there’d be life; there would be no world left, then. Everybody’d be downhearted. Don’t you think so? Whether you have young people in your life or simply like light-hearted music, here are five songs to learn and sing. For each, I’m providing lyrics, chords, a video of me performing the song, and audio of an artist with actual musical talent performing the song. (The chords and lyrics are my transcriptions. Lower-case letter indicates minor; upper-case indicates major.) With apologies for my manifest deficiencies as a performer (yes, yes, I do plan to keep my day job), here are five fun songs, starting with the easiest to play & ending with the most challenging. 1. “A Newt Called Tiny.” Not only does this song use a mere three chords (E, B, and A), but it’s also only about 17 seconds in length. Also, since this is simply a I-IV-V chord sequence, it’s easy to change keys (try it with F, C, B-flat, say). I love the song because it’s silly and is based on a pun. It sticks in your head, is easy to remember, and (perhaps, in part, because of its brevity) never gets annoying. Well, not to me. 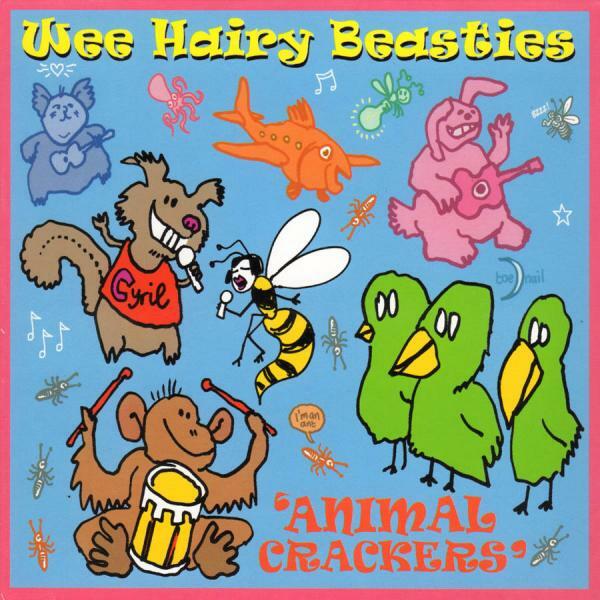 Here’s the tune as performed in 2006 by the Wee Hairy Beasties, who are — or were, since I don’t know if they’re still active — Kelly Hogan, Jon Langford and Sally Timms (both of the Mekons), and Devil In A Woodpile. They also wrote the song. 2. “Make Friends.” Another three-chord song! Just to jazz it up a bit, I play a brief intro. & outro (modeled on Moon Mullican’s rendition), but you really only need the three chords. Also, though I always think of this as a Moon Mullican song, its writer is Ed McGraw. 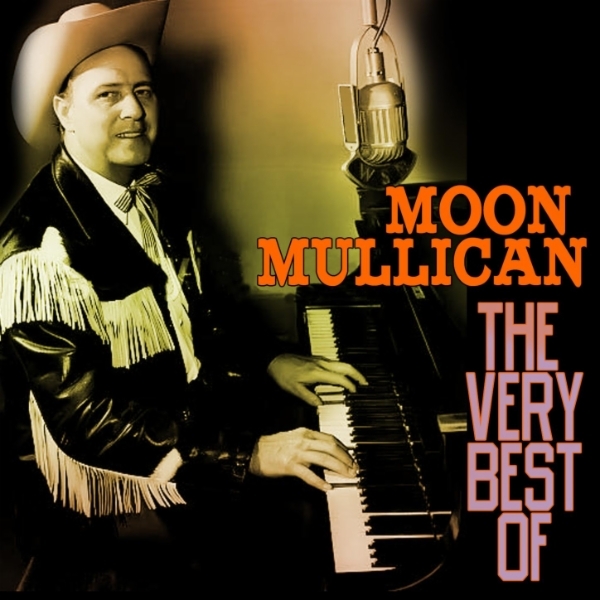 You can find the tune on The Very Best of Moon Mullican. It’s a fun song and excellent advice! I then play a brief outro and conclude on a G7 chord. You’ll notice that, when I sing the song, I change “greet him with a smile” to “greet her with a smile.” I make the change because I like to sing this song to my niece. One other thing: When the “make friends” lands on the D chord, I’ll add a D sus chord as a little “country” flourish. 3. 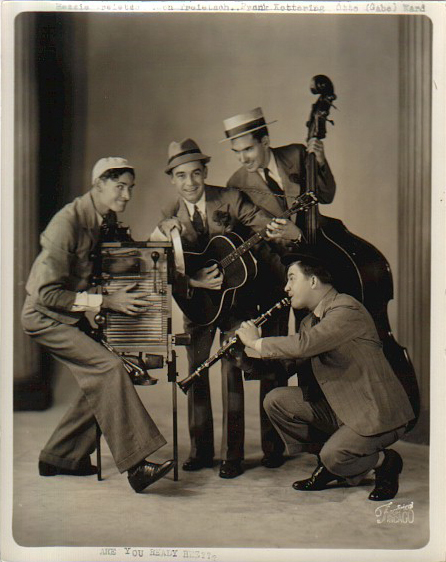 “From the Indies to the Andes in His Undies” is the first of two songs by the Hoosier Hot Shots. If you’ve never heard of them, well, perhaps you know Spike Jones and His City Slickers? 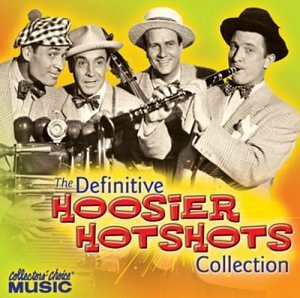 The Hoosier Hot Shots were cutting novelty records before Spike Jones, and were a big influence on him and his City Slickers. The Hot Shots continued making records into the 1950s, but are (sadly) not as well remembered. In their heyday (the 1930s), however, they were popular. “Are you ready, Hezzie?” — spoken by Ken Trietsch to his brother Paul “Hezzie” Trietsch at the beginning of many a recording — even became a national catchphrase. A bit more “advanced” than the previous two tunes, this one uses six chords. The song was written by Larry Royal, Billy Faber, and Ernie Burnett. Burnett also wrote the music for “My Melancholy Baby,” but I don’t know anything about Royal or Faber. I play the final G and C at the 10th & 8th frets, respectively — using the 5th string as the tonic for the G, and the 6th string for the C.
4. “I Like Bananas (Because They Have No Bones)” is another novelty tune from the Hoosier Hot Shots. Both of these songs have the distinction of being purely silly, and happily unimpeded by the racist or sexist “humor” that one sometimes encounters in songs of the period. The songwriter, Chris Yacich, is known primarily for this song. We’ve more chords here, in part, because the song changes key after the introductory verse. When I sing this song to my niece, I substitute “Emily” (her name) for “Susie, Mae” in the “With Susie, Mae, or Anna” line. So, please feel free to make substitutions for your audience. N.B. : Except for bridge, e is played at fifth fret, top three strings (4 [B] – 5 [E] – 3 [D]). Also, gb is played at seventh fret, same configuration. That’s all. I hope you’ve enjoyed the music and, more importantly, I hope you’re inspired to try playing these songs yourself. Look at this way: if a middling amateur like me can play these, then surely you can! As I’m sure you’ve noticed, my performances all include missed notes or a similar lyrical flub. Don’t worry about getting everything perfect. Just have fun! And, if you don’t play an instrument, then just sing along. 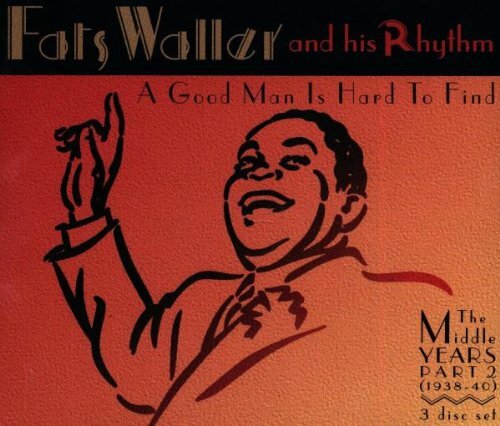 If you’re pursuing the sing-along option, the recordings to seek are those by the Wee Hairy Beasties, Moon Mullican, the Hoosier Hot Shots, and Fats Waller (or Peter Mulvey). P.S. I stole (er, borrowed) the title of this blog post from Echo & The Bunnymen’s hits collection, Songs to Learn and Sing (1985). P.P.S. Try the bananas. They have no bones in them whatsoever. P.P.P.S. I dedicate this post to my niece, Emily, who has long known the truth about bananas.